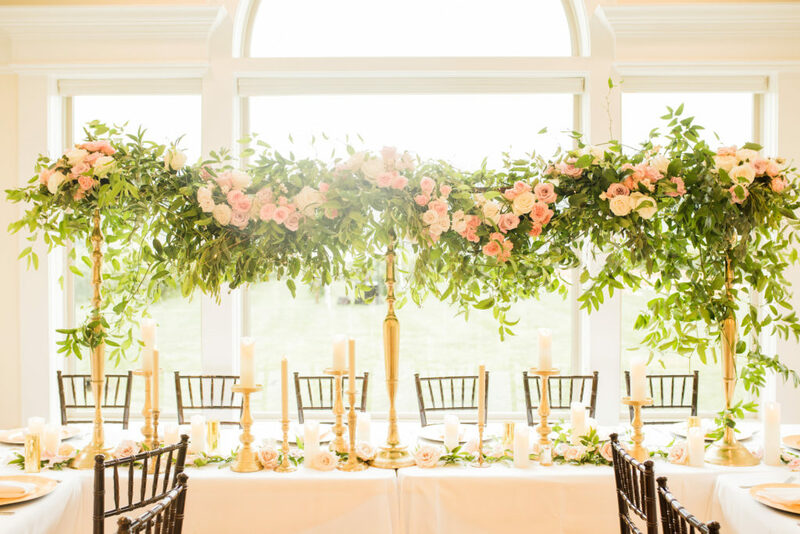 How to choose the right venue for your dream wedding. I am finally a Mrs.! 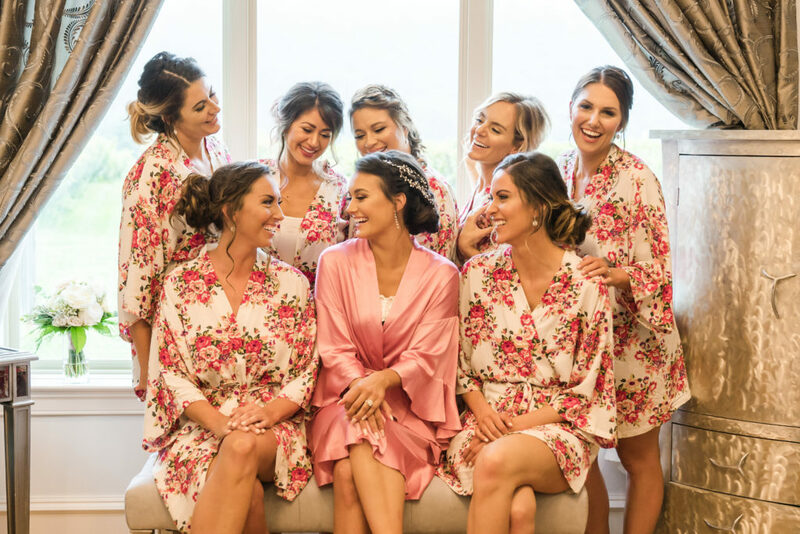 Two weekends ago was the most incredible of my life, and I owe it all to my amazing friends and family, the vendors and of course Breaux Vineyards who helped make my vision for a dream wedding a reality! Picking a venue is probably the most important part of wedding planning. The moment Carl and I stepped onto Breaux Vineyard’s amazing winery, we knew this is where we wanted to get married. The scenery was incredible, from the rolling hills to the vines in perfect rows it just seemed perfect for the vision I had created in my head! Another reason Carl and I chose Breaux Vineyards was because of how at home and comfortable we felt with the staff, namely Jessie and Whitney. The two of them made us feel so welcome and were so excited that we were even considering having our wedding there. Feeling comfortable and attended to is so important in choosing a venue. Other venues Carl and I considered were not nearly as welcoming, often making us feel that we were just another wedding. Customer service is huge, and Whitney and Jessie were always around making sure everything was running smoothly. They took so much time to accommodate us and went above and beyond for us and we could not be more grateful. Location is also one of the most important in selecting a venue that is right for you. 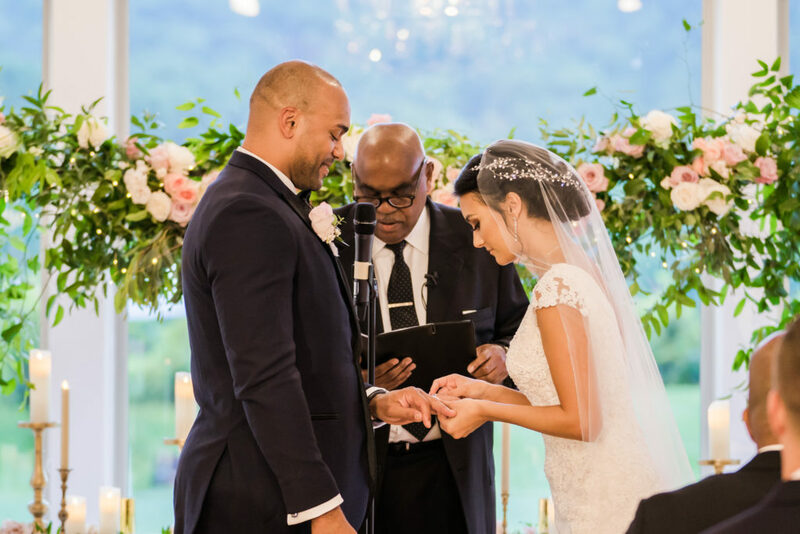 Carl and I opted for a more intimate wedding and the space could not have been more perfect for what we envisioned. 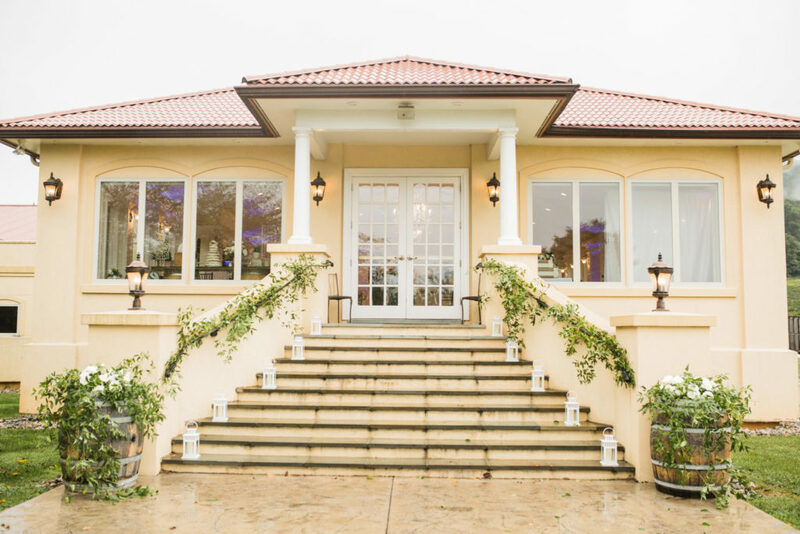 Unfortunately, the rain did not hold off for our special day, but the staff at Breaux quickly turned the reception area into a place where we could host the entire wedding and it was still perfect! 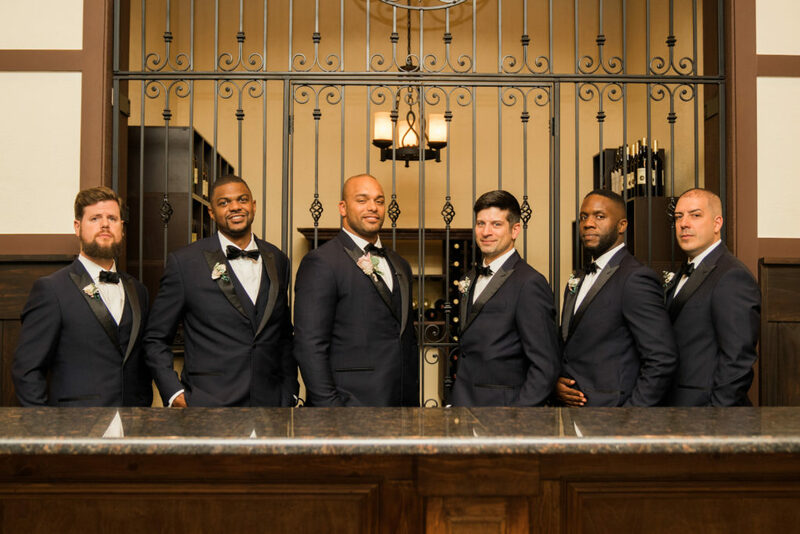 Breaux Vineyards has a bridal suite and groomsman’s suite, and an incredible reception area that can accommodate most wedding sizes! Food is also one of the most important parts of choosing a venue! 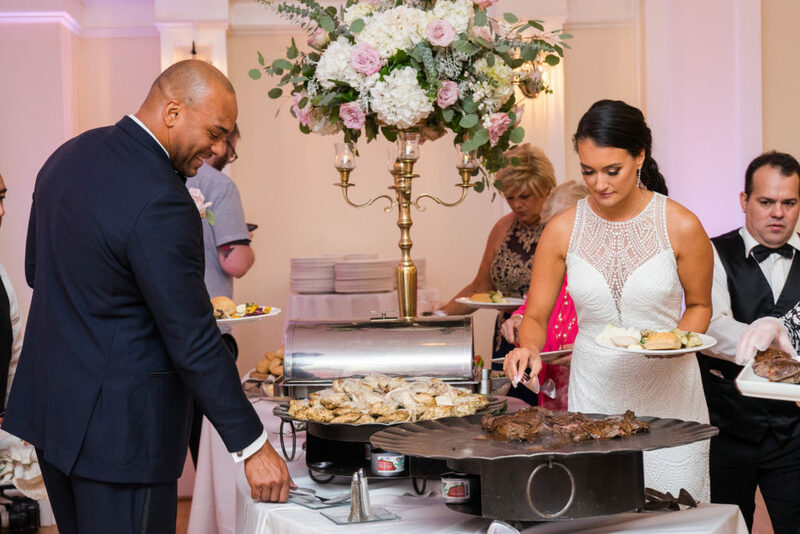 Carl and I are huge foodies and wanted to make sure we loved everything we served our guests. Breaux Vineyards was one of the few locations that allow you to bring your own caterer, which was great! Not to mention, the wine we chose to pair with the food was incredible! Even the least expensive bottle was still so amazing. Thanks to Breaux Vineyards, our dream wedding was even more amazing than I had envisioned it would be! What were the reasons you chose your wedding venue? Congrats!! From what I can see this looks like it was a beautiful wedding. You are stunning of course! Location is so important!! I love the venue you chose, it looks absolutely breathtaking. Congrats again babe!!! Good to know – if my boyfriend ever tricks me into marrying him (haha) I’ll keep this post and your tips in mind! 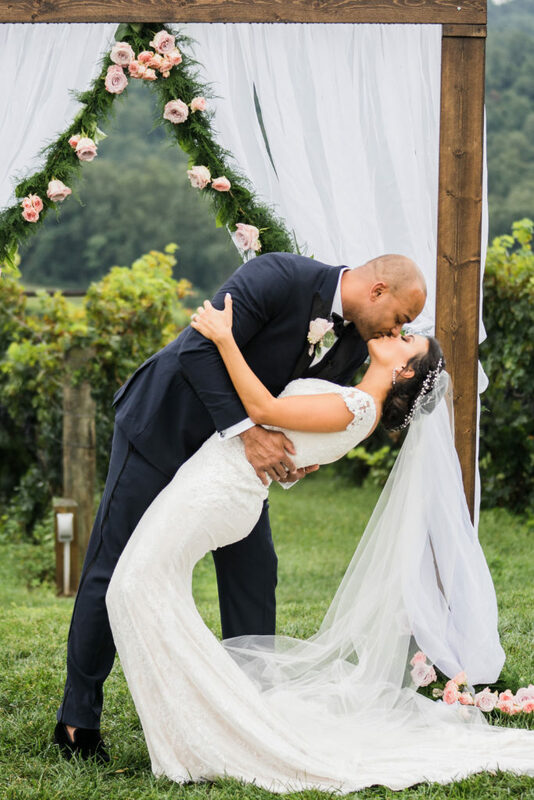 Your wedding looked absolutely beautiful! 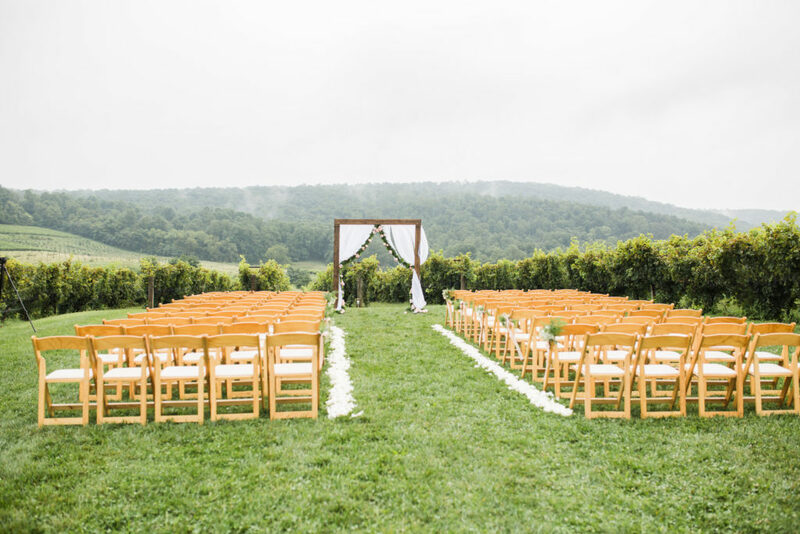 Breaux Vineyards seems like a perfect romantic place to hold your wedding. The place looks beautiful and I love the pictures. Your wedding was so lovely. And location is really an important thing because wedding is a really important day. Well…. if I was getting married any time soon, this would have been amazing for me! Thankfully I have some engaged friends that I will be sharing this with! Seriously such a good read and so helpful! You are SUCH a stunning bride babe! Love love all of these shots and major congrats! Yay Congratulations!! I could not agree more – the venue is one of the most important parts of planning the perfect wedding. I feel like the venue should be a direct reflection of the couple. But it should also incorporate what you need and want for your wedding. This venue looks incredible and it looks like such a beautiful day! Ah, I miss wedding planning! It’s good to have a back up rain plan. It seems as though the venue executed a quick change perfectly. Kudos to them! What a dreamy wedding and such beautiful people! Congratulations on your wedding. What a truly perfect day it looked to be. Perfection. Oh my goodness so pretty!!! Looks like the perfect place to have a wedding! Congrats!!! The right venue can make all the difference, we were so happy with the accommodations at ours! Your venue looks absolutely stunning! Looks like such a magical day, and I agree choosing a venue is super important!